Looking for fresh apps for your iOS device? We’ve found 2 great apps that were released over the last couple of days. 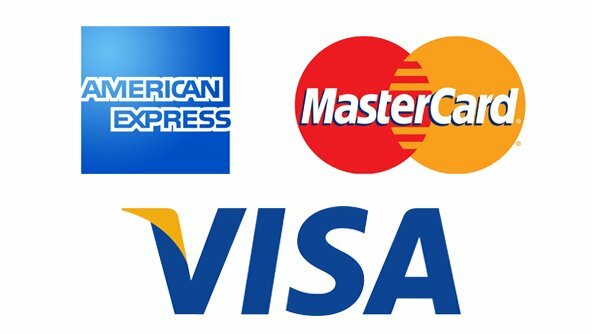 This new apps alert includes and many others. 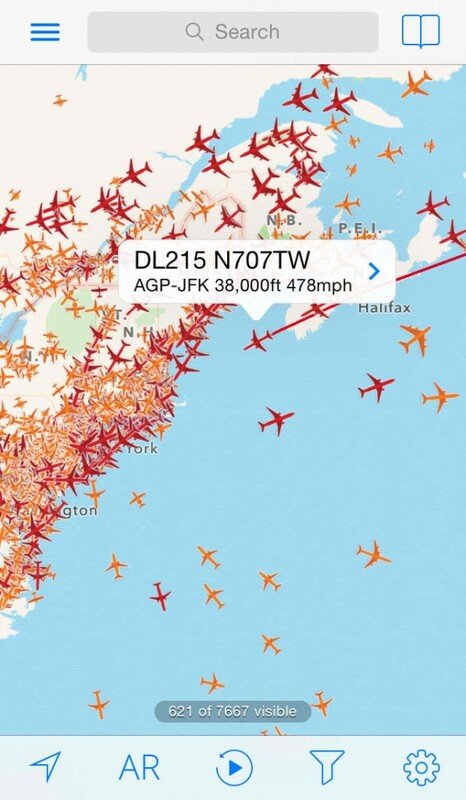 Plane Finder, the popular flight-tracking app developed by Pinkfroot, has just been updated with a significant new feature along with several improvements. 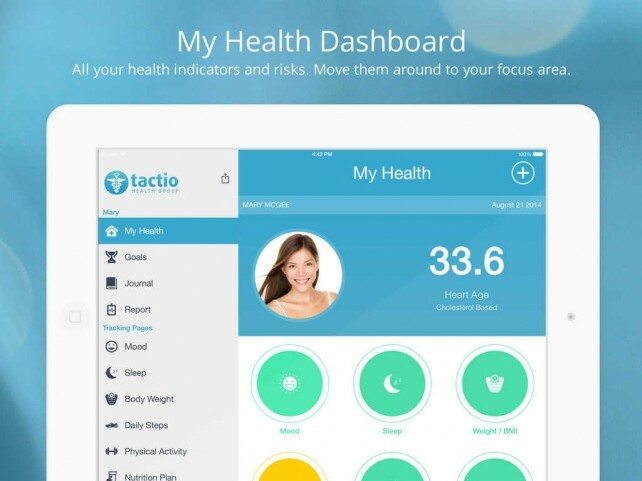 The popular health and fitness app TactioHealth has undergone a major overhaul with its just released 6.0 update. First off, TactioHealth 6.0 sees the introduction of a new design that’s more in line with the look and feel of iOS 7 and the upcoming iOS 8. 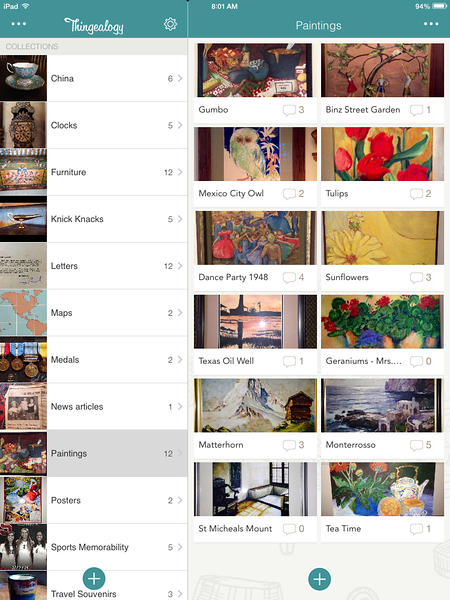 Soon you can more easily capture and share the stories of your prized possessions and other things with Thingealogy. 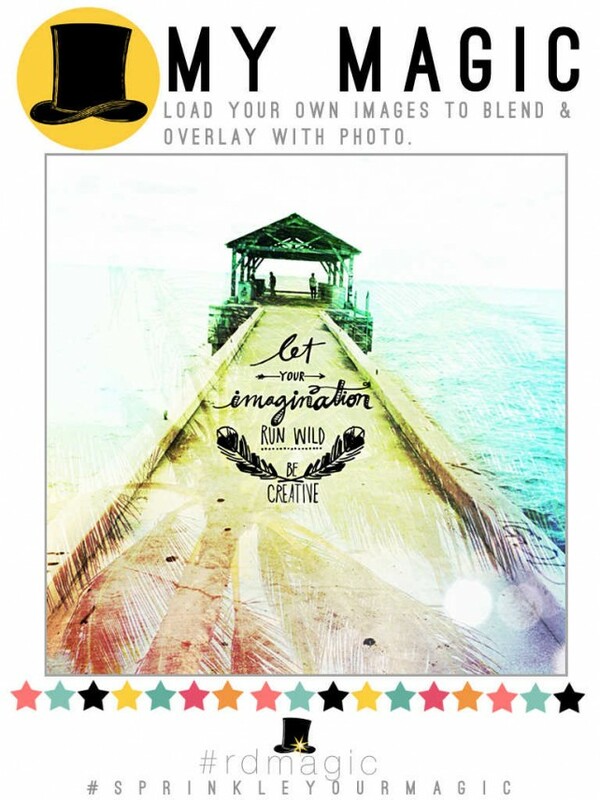 Rhonna Designs, the popular photo-editing app created by artist Rhonna Farrer, now has the perfect companion app in the form of the “magical” follow-up app Rhonna Designs Magic. 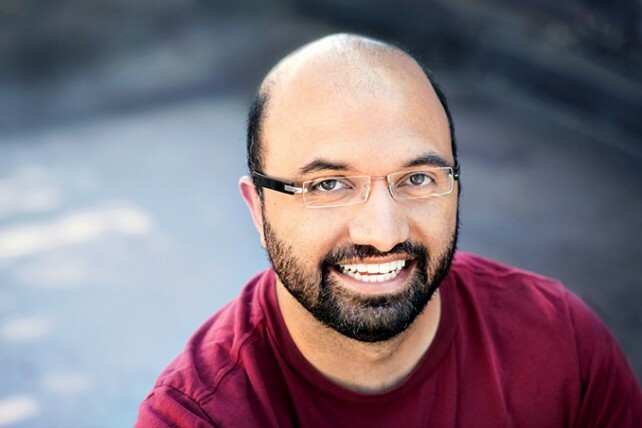 Anand Lal Shimpi, the founder of the popular online computer hardware magazine AnandTech, has officially left the tech publishing world. And as reported by Re/code, his retirement from tech journalism is on account of his having been hired by Apple.